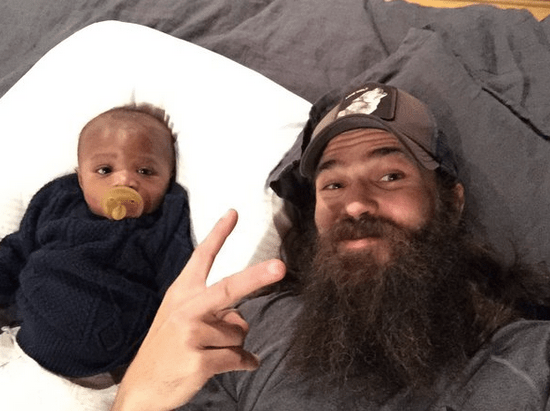 Duck Dynasty’s Jep and Jessica Robertson have welcomed a new addition to their family. The happy couple proudly showed off adopted son Jules during the Wednesday premiere of their show Jep & Jessica: Growing the Dynasty. Jep and Jessica, 35, already have four children together; Lily, Merritt, Priscilla and River. The couple’s show airs on A+E and will follow the couple as they finalize the adoption process over an eight-episode run.